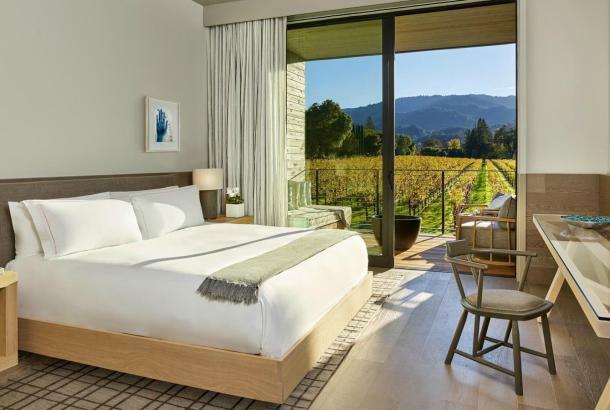 Settled on a private estate, the Meadowood Luxury Resort in St. Helena is a center of social, cultural and viticultural life in Napa Valley and a second home for those who enjoy the beauty and hospitality of the wine country. Reminiscent of a private estate in a bygone era, gracious hospitality defines the style of service and timeless, natural beauty the sense of place. The property features championship croquet lawns, seven tennis courts, a nine-hole walking golf course, hiking trails, swimming, a Forbes Travel Guide Five-Star spa, a wine education program and eighty-five cottages, suites and lodges settled along the forested hillsides of the property's private two hundred and fifty-acre valley. The resident sports professionals offering their expertise to guests are a croquet pro, a golf pro and a tennis pro. 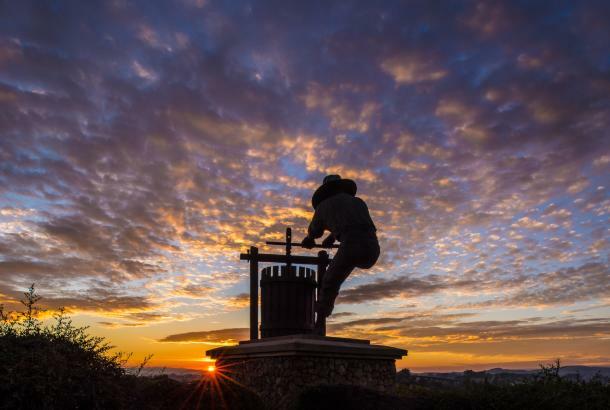 A sommelier engages guests in wine education, wine collecting and winery experiences based on his exclusive, insider's perspective on—and relationships within—the Napa Valley. The narrow nine-hole walking golf course at Meadowood includes 7 par–3 holes and 2 par–4 holes and, at nine holes, is short enough to allow time in the day to enjoy other estate activities (the average round clocks in at about one hour and thirty minutes). Pause for a moment at Hole 6 to enjoy the dramatic views as you tee off one-hundred feet above the earlier fairways, and prepare yourself for the challenging finishing hole at 177 yards over two ponds. 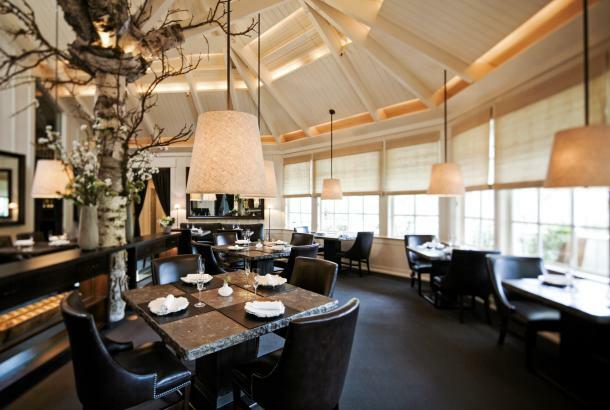 At Meadowood, the games of yesteryear offer sports experiences not to be found anywhere else. Here, tradition and history come alive. 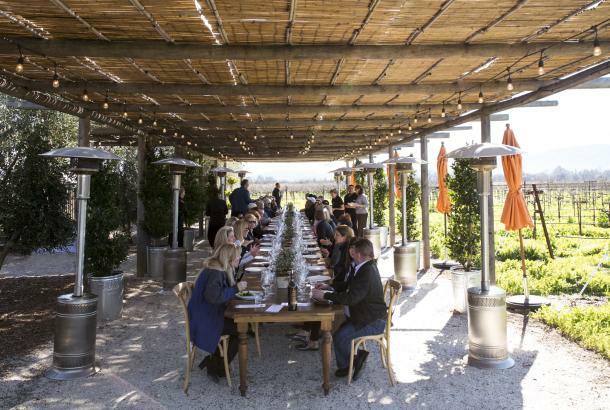 Meeting space in Napa Valley is as diverse as the gatherings held within and corporate retreats in Napa Valley as diverse as the participants who travel from around the world to join colleagues in discussion. 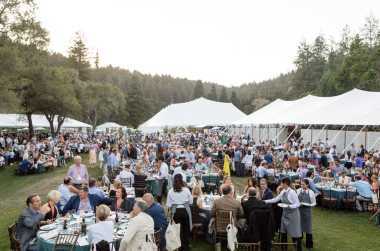 Please contact Meadowood Director of Sales Wolfgang Jilka regarding conferences ' retreats by calling 707-968-3129. At Meadowood fresh air, open skies and the spirit and beauty of nature are the luxurious backdrop for productive and energetic meetings. 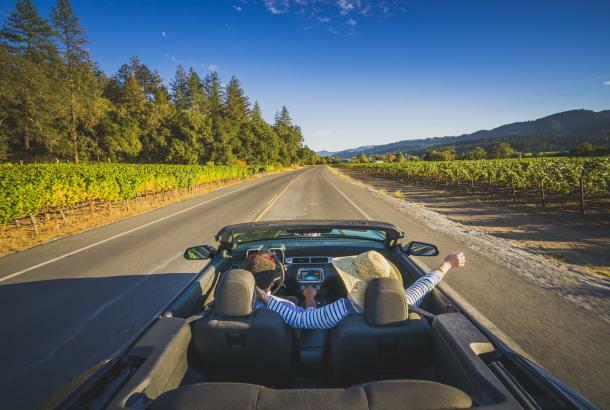 Team-building experiences include croquet and hickory stick golf tournaments, road rallies in classic cars or on bicycles, wine blending and blind tasting challenges, among others. Meeting spaces in varying sizes and locations offer the ability to create the perfect setting for each gathering. The members of Meadowood's conference services staff are experienced in creating environments that suit individual needs, from appropriate seating arrangements to mealtime to technical support. Dining on the Meadowood property features wine country cuisine prepared by our culinary team with fresh-from-the-garden ingredients. Menus may be designed to suit working lunches, casual gatherings or formal evening meals. It is also possible to take the Meadowood culinary experience to one of Napa Valley's wineries for a private dinner in a cave, barrel room or garden. When it comes to private time for the members of your group, cottages, lodges and suites nestled into the forested hillsides of Meadowood's two hundred fifty-acre valley provide serenity and privacy. Terraces offer ideal settings for quiet contemplation. 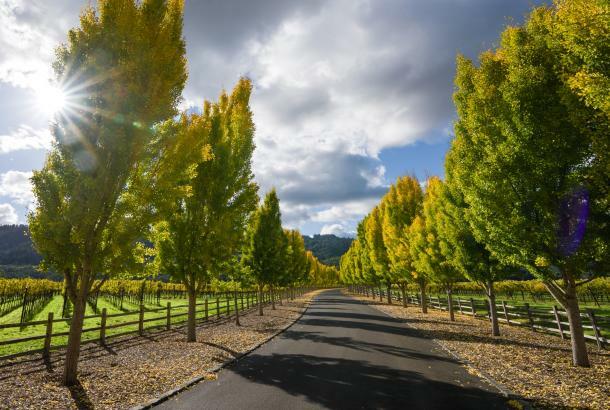 The luxury spa Napa Valley experience begins at Meadowood with a warm welcome and unfolds with the skilled and intuitive touch of our therapists. There are many beautiful Napa Valley spa resorts but the Meadowood spa experience transcends the four walls of the building to encompass the beautiful, expansive acreage of our private estate. In 2017, the spa was awarded Five-Stars from Forbes Travel Guide, one of the highest honors in the hospitality industry. See below to indulge in the selection of luxurious body treatments offered in The Health Spa at Meadowood. We are also a leader in Napa valley resort in-room spa treatments. We are able to accommodate many of our treatments in the privacy of your guest room. Meadowood offers the tennis player an ideal opportunity for a unique and memorable tennis experience. The resort's tennis courts are designed to complement the inspiring natural landscape that characterizes Meadowood. The seven immaculately maintained plexi-pave hard courts blend harmoniously with the statuesque oaks, pines, and maple trees that forest the area. Deer are frequently seen grazing the terraced viewing lawns of the center court, while vigilant hawks and chatty woodpeckers circle overhead. Please call (707) 967-1223 for information about weddings at Meadowood or Contact Our Wedding Team.